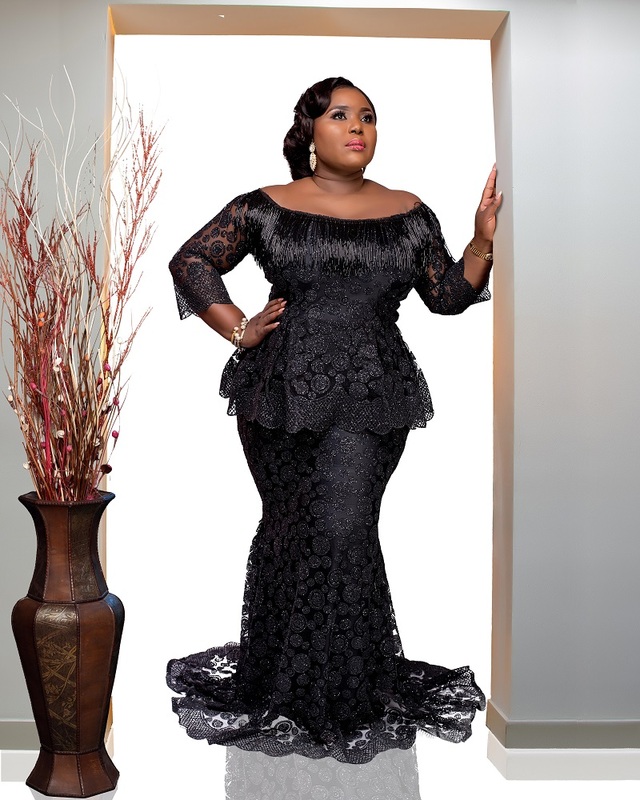 ﻿Makioba Olugbile, the beauty and brains behind one of our favourite plus-size brands turns 40 today! 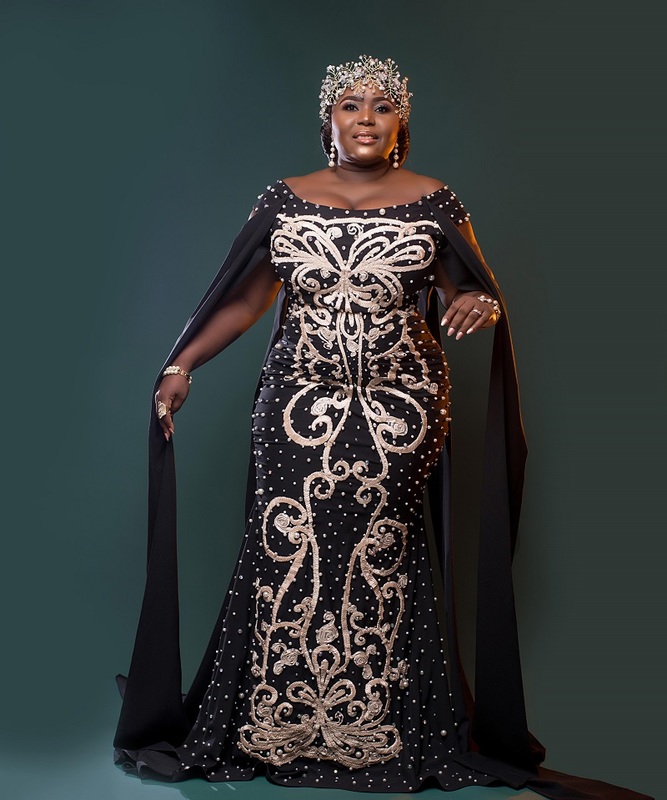 She is one of Nigeria’s finest talents, globally admired for her eponymous couture and ready to wear fashion label, Makioba. 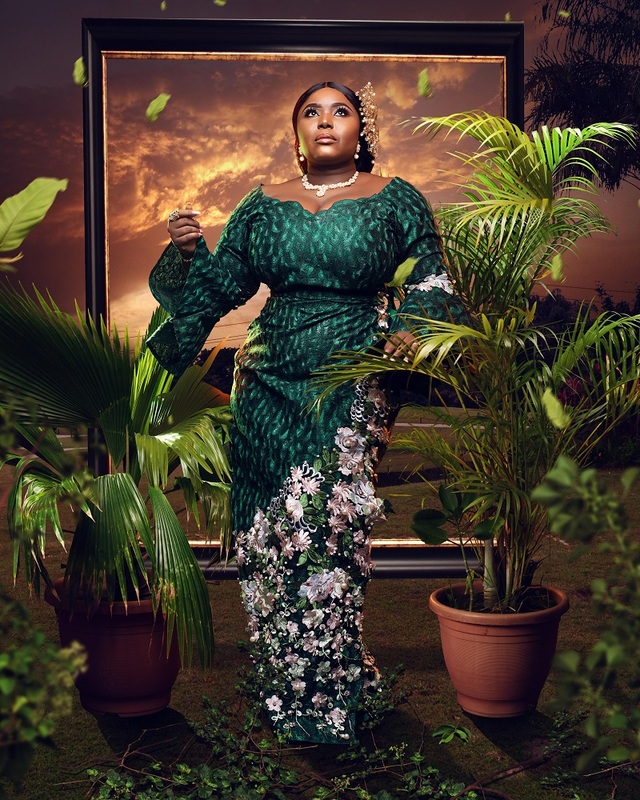 She has been firming her place on the fashion map since 2013 by sticking to designs made especially for plus size babes with a goal to make every woman feel stylish and beautiful no matter her size. She began her career at an early age while studying at the University of Port Harcourt since then there has been no looking back. Once she realised her passion for fashion, she enrolled for a fashion design programme from House of Henri Fashion & Arts Academy. Starting her journey into the world of fashion, she converted her guestroom into a tailoring workshop while still fulfilling her work and marriage duties full time. 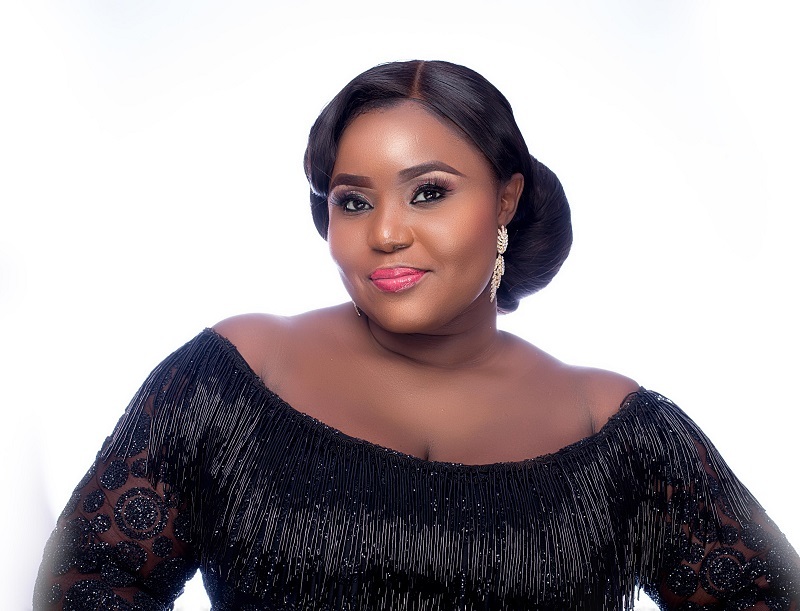 With her eyes set on her goals, Makioba worked tirelessly through the nights and weekends to meet up with the increasing demands and eventually she quit her job to focus full time on her brainchild. 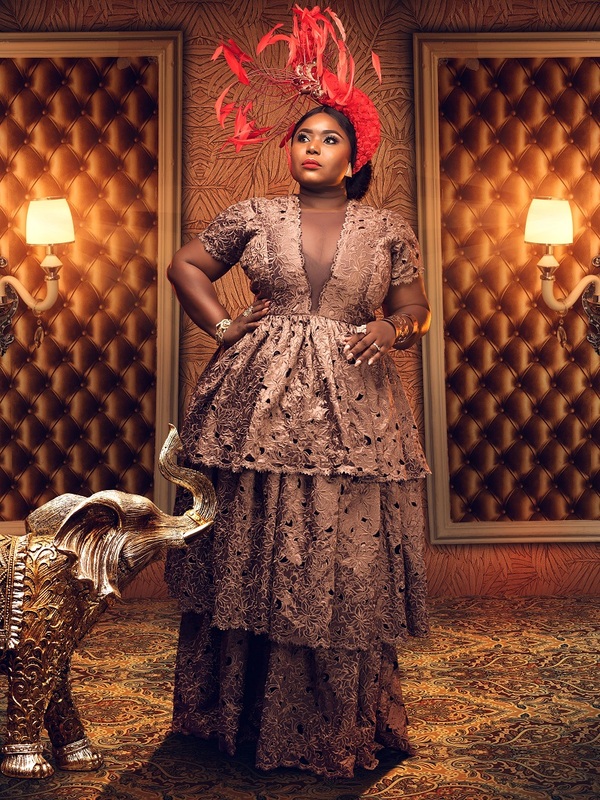 Now Makioba is one of the biggest couture brands championing body positivity in Africa! 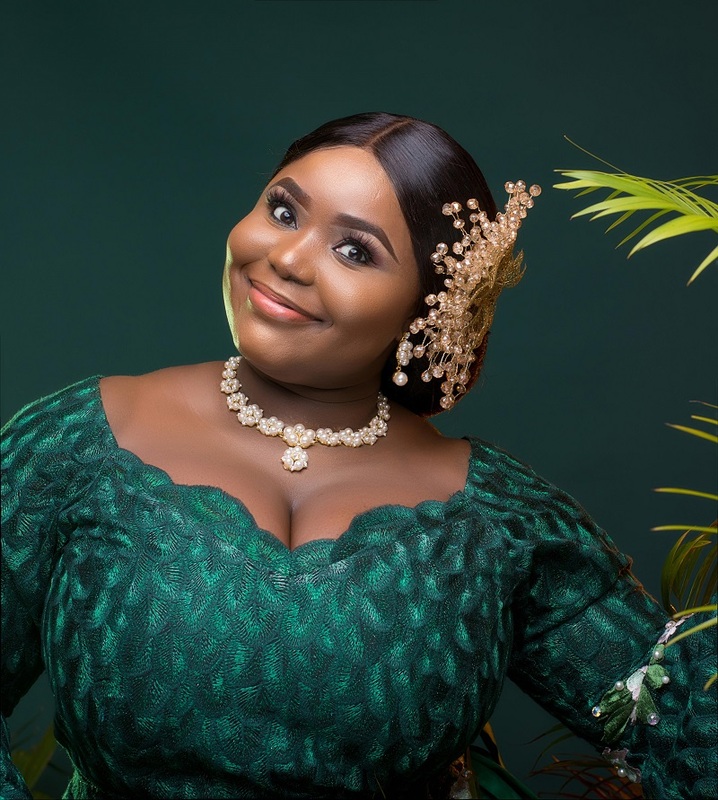 To mark her new age, she had a beautiful photo shoot session with Trans4maz Studios rocking some exquisite designs from her brand paired with statement headpieces from Urez Kulture.